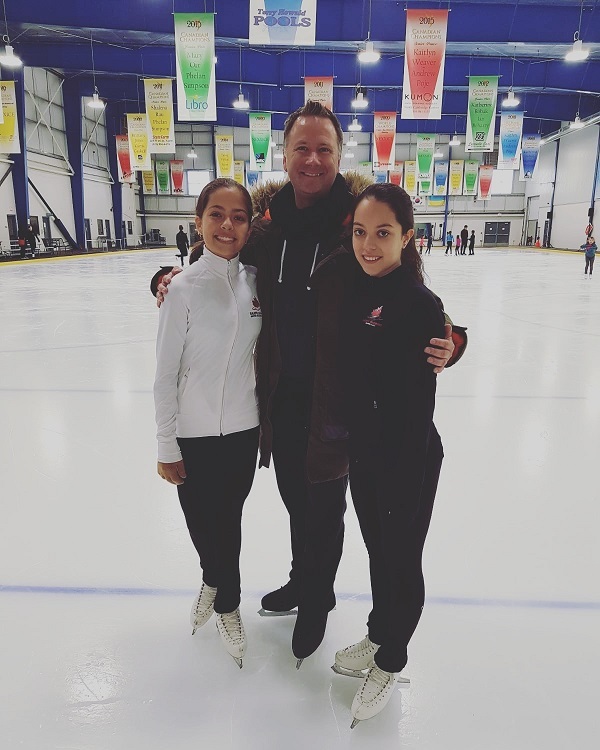 Home » NEWS+EVENTS » Milton Skating Club’s Rachel Rankin and Katelyn Montoya at a Skating Seminar with Jeff Langdon in Kitchener! Milton Skating Club’s Rachel Rankin and Katelyn Montoya at a Skating Seminar with Jeff Langdon in Kitchener! Jeff is a two-time Canadian National Medalist and represented Canada at the 1998 Winter Olympics.